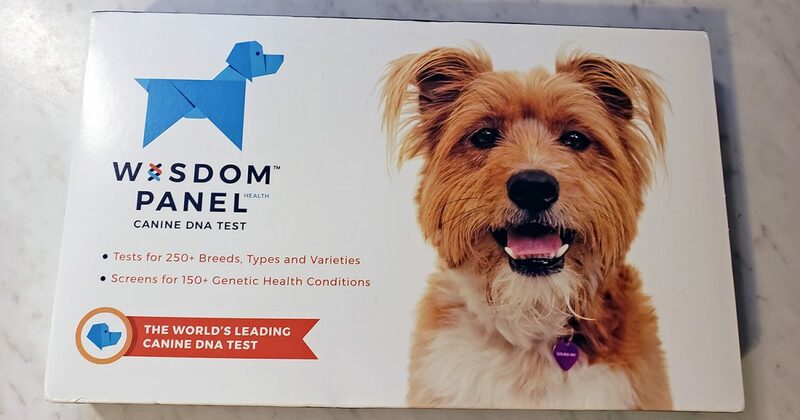 Home > Dog Care > Wisdom Panel Dog DNA Test Review – Best Breed Test for 2019? 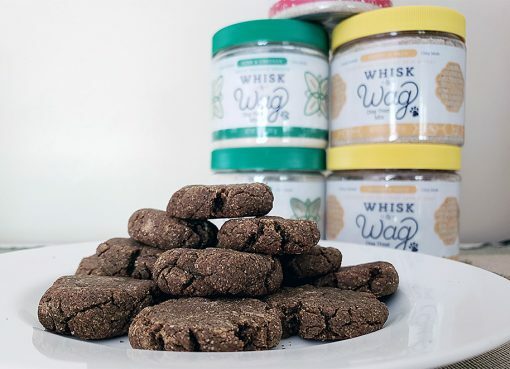 Wisdom Panel Dog DNA Test Review – Best Breed Test for 2019? If you’re looking for fast and easy, Wisdom Panel is the best dog DNA test kit on the market. The cheaper option for those only interested in their dog’s breed is a great value, and the 2-week turnaround time is actually extremely fast for the industry. Overall, this is our top pick for a dog DNA test kit as it’s easily the best overall value. So, you’re ready to get your dog’s DNA tested to find out just what the heck their breed mix is? Or maybe you’re more interested in what their genetic health report is? Either way, the experts at Wisdom Panel have you covered. Starting at $85, you can get your dog’s DNA tested and a great custom report returned to you in as fast as 2 weeks. Being completely new to doggy DNA testing, I set out to see if Wisdom Panel was worth buying, and if the results seemed accurate and useful. We tested two of our dogs for this – Pidgy and Sasha. Here’s a picture of both, can you guess which breeds make up these mixed beauties? Here’s how it all went down, with results to follow! Wisdom Panel kits arrived standard USPS mail within 2-4 days of buying directly from the Wisdom Panel website. We opted to do the Wisdom Panel Health kits, which not only does breed detection but looks for over 150 genetic diseases as well. This kit costs roughly $150, but if you’re only interested in doing the breed detection then you can get the Wisdom Panel 4.0 kit, which is cheaper at $85. The kit is pretty straightforward to use. Simply open it up and you’ll find some instructions and two swabs in the kit. Following the steps on the box was very easy to do. First we unwrapped the swabs (careful to not touch the tips with your fingers), and then came the fun part! This is where I imagine some people may have issues! To collect the sample to send in for testing, you need to stick the swab between your dog’s cheek and gum, and swab/twirl for 15 seconds. There are two swabs included and you need to use them both. I actually didn’t find this process to be very difficult though your mileage may vary. The bristle tips are some sort of spiky plastic, and it seems that we’re trying to get cheek cells for testing. Here’s Pidgy showing that the process wasn’t that bad! What’s nice about the Wisdom Panel kit is the 15 seconds of swabbing is actually pretty short (Embark requires 30-60 seconds though only 1 swab), and the swabs they give you are extra long which can help keep your hands away from your dog’s teeth. You do have to use two swabs, though. Once you’ve done both of your swabs on your pet, you let them air dry in the holes in the shipping box and take the type to register/activate your kit. Registering a kit is a pretty easy process, the most important part is making sure you fill out your sample ID that’s on your box correctly. This is what will be used to get the results of the correct dog back to you so it’s a very important step. Overall it took me maybe 5 minutes to activate the kit, afterwards I was able to seal back up my swabs in the wrapper, write my sample ID on the wrapper, and seal the box back up. Send in the Results – and Wait! Once you’ve sealed your shipping box back up (this is part of the kit they send you, no need to find another box), you can drop it off in your mailbox or any USPS location to be sent to the lab. You’ll be notified via email when the lab receives your sample as well as when they start processing it, which gives you an estimate of when you can expect the results. Our results came back just about exactly 2 weeks after the lab receiving them. To view the report you have to log back into the Wisdom Panel website using the account details you signed up with. Now for the most interesting part of all of this – what do the results look like? More importantly, what were Pidgy and Sasha’s breed mixes? The results can be viewed via a pretty neat web display or a PDF printout. First we’re given a breakdown of the Pidgy’s breeds. Look at all that husky! We had thought Pidgy might be mixed with a German Shepard Dog given her markings, but it turned out that’s just coming from the husky side of her. It should also be noted that while there are some variations of huskies in the world today (Alaskan, Siberian, etc) they are all genetically close enough to not be considered separate breeds. Honestly, I don’t see much of these other mixes in her. It seems her husky traits are quite dominate. Wisdom Panel also gives you an idea of what your dog’s family tree may look like. Next up is the section that we paid extra for that only comes with the Health Panel kits – the health report. Pidgy ended up getting an “all clear” for all of the genetic diseases they tested for which is great news! There’s also an “ideal weight” section which has such a wide range (25 lbs) that it’s not very useful at all in my estimation. I believe they’re just looking at her breed mix and taking a general guess here, I would rely on my vet to tell me what my dog’s true ideal weight is. Let’s not forget about Sasha’s turn! 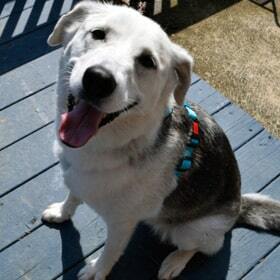 Here’s her breed mix – I’d wager no one would have guessed this as it’s all over the map. Here’s Sasha’s family tree – what parts of her breed mix do you see in her? And finally, here’s Sasha’s health report. Sasha actually showed up as “at risk” for Degenerative Myelopathy. Wisdom Panel gives you a breakdown of what this disease is, what the symptoms are, when a dog is likely to show symptoms, and more right from their website. You can also view a lot more data on diseases by searching for them on My Breed Data. While this is a bit saddening to know Sasha’s “at risk”, it’s better than not knowing as it can help get the proper treatment plan in place when the time comes. Is Wisdom Panel worth the money? In my opinion, I’m very glad I did these Wisdom Panel DNA tests and I will plan on doing them for any dogs I have in the future, especially mixes. If you’re a mixed dog owner, you know how often you get asked “what kind of dog is that?”. Being able to give a correct answer is really cool! For that reason alone I think the $85 test is well worth it. As for the $145 bit for the health testing, that I would leave up to you. For most of these diseases there’s not really a cure or anything you could do to prevent it, so knowing ahead of time may not be that useful. Also, just because a dog is “at risk” doesn’t mean the odds are high that they ever develop the disease. If you’re still on the fence about DNA testing your dog or which kit to get, I’d invite you to check out our guide on the best DNA tests for dogs where we compare tho two leaders in the space, Embark vs Wisdom Panel. Keep up with Woof Whiskers. 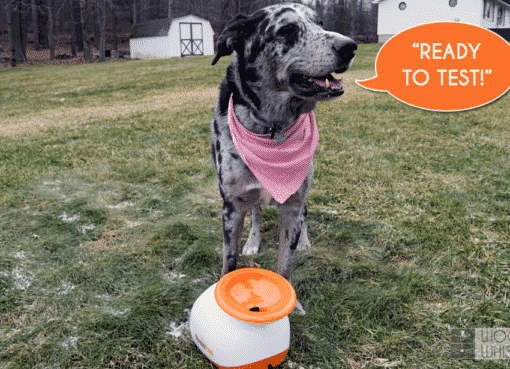 The latest dog food analysis, dog gear, and reviews delivered right to your inbox (but not too often). 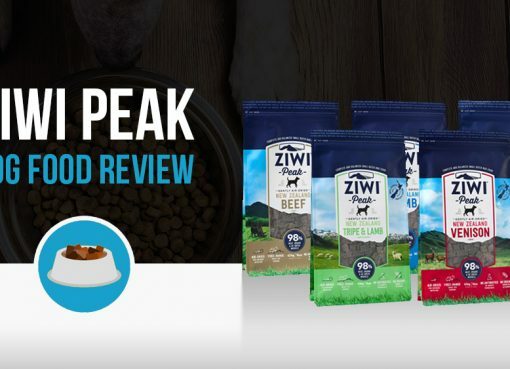 Want to check out the dogs behind the scenes of each product review? Meet our dogs. Looking to contact the humans? Send a note. woofwhiskers.com | VMag by AccessPress Themes.